Nintendo have today announced that their planned firmware update roll out date has been pushed back, and the new system update will now be available to 3DS gamers on December 8th. When the new firmware update arrives it will bring with support of 3D video recording functionality. Together with StreetPass games, support for the 3DS-to-3DS system transfer service, to name a few. 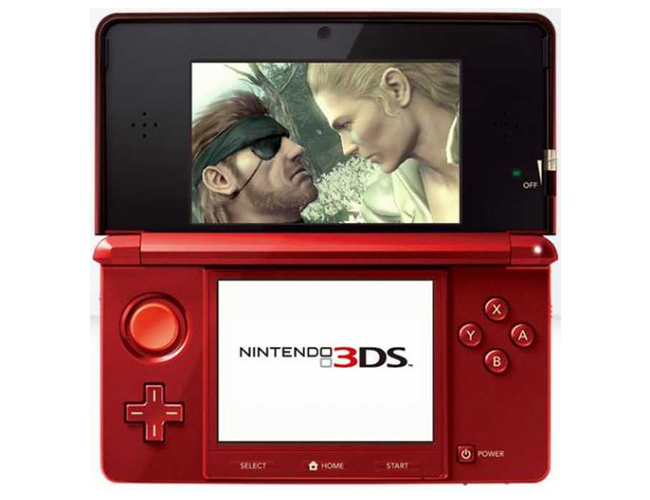 The new 3DS system update is free of charge and is easy to install on to your gaming console. For more details and full instructions on how to install 3DS firmware jump over to the Nintendo 3DS website.